Being organized when you have to sit down and pay your bills is so important. With this Bill Pay Workbook – you’ll stay organized. Paying your bills will be fast, and easy. 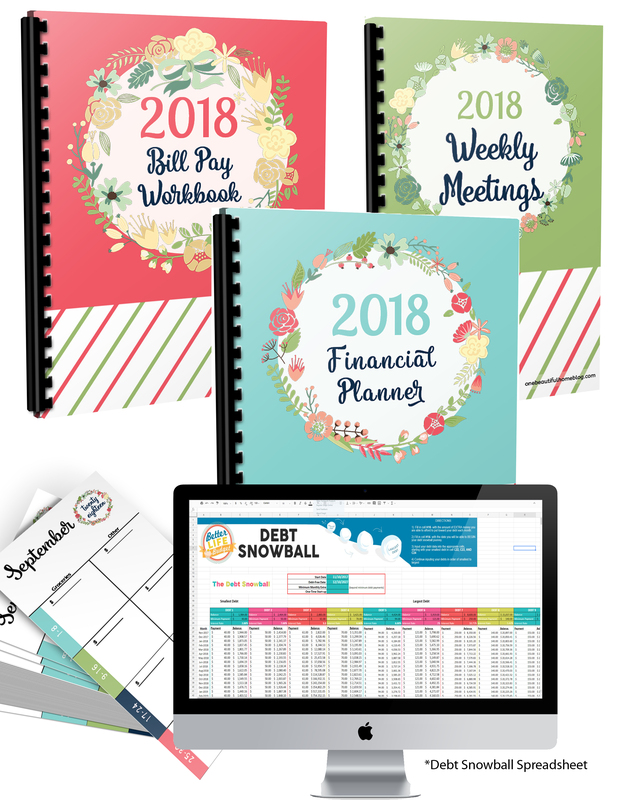 This is the perfect add-on to the 2018 Financial Planner! Having everything you need in one location is such a time and sanity saver! 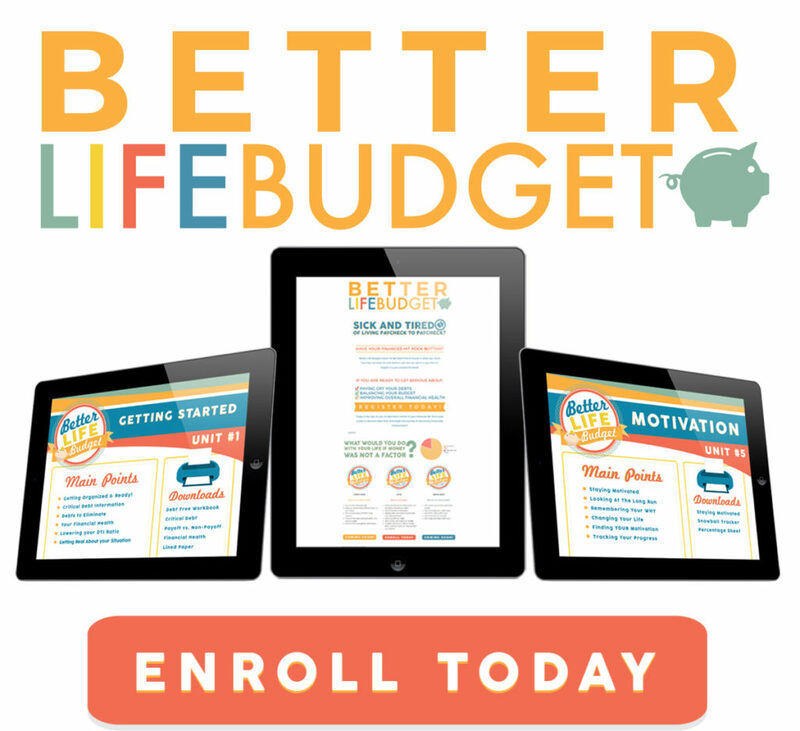 If you’ve completed the budget pages in the 2018 Financial Planner, you know what your budget is for groceries, lunches, gas, etc. BUT we also know that life happens, and sometimes that budget breaks. This worksheet helps you adjust so you are not using Credit Cards, or spending more than you actually have in your bank account. Seriously. You absolutely NEED to be using this worksheet, when you pay your bills. 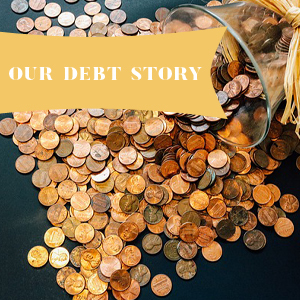 It is so eye-opening, and will make sure to keep you on the right track as you pay down your debts! When you are working hard to stay on budget, and or pay off your debts – it is very important that you have multiple “Checks and Balances” in place to keep you on track with your goals. 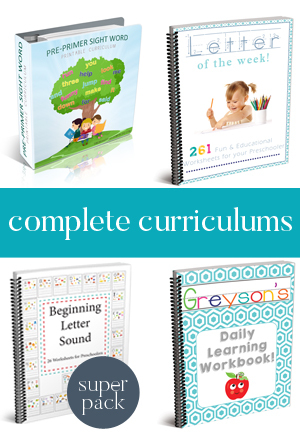 This Bill Pay Workbook does just that! The amount of money you have leftover after bills and how to break that amount down and make it serve YOU! I print off the pages Back-to-Back. I have 26 pages in the PDf because I pay our bills twice a month (12 months * 2 = 24, the two extra pages are because we get two extra paychecks twice a year). 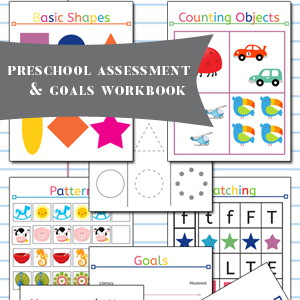 I use my binding machine and bind all of the pages into their own workbook. I toss the workbook on my desk right next to my Financial Planner. Twice a month I pull it out as I pay our bills. I.Love.It! I seriously cannot stress enough how much this worksheet has changed my view on our expenses. AND how eye-opening it is to see how much money you waste! Click here get your bill pay workbook for only $4! Trying to help my nephew nephew get more organized with his bills and spending. So he does not keep borrowing Or robbing Peter to pay Paul His money is very tight but if he can keep track of his spending I really believe he can make it on his own. Thank you. 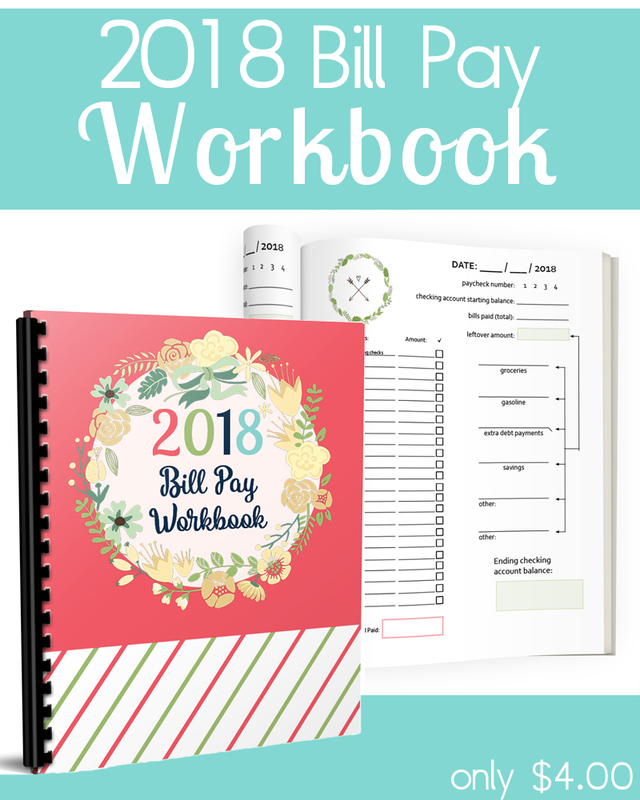 I LOVE LOVE LOVE this bill pay workbook!! Any chance you’ll be updating this one with the year left blank? 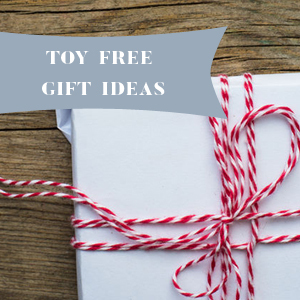 There is another I found on your blog where the year is blank, but that one does not have the handy little boxes to check off when an item has cleared your bank account.